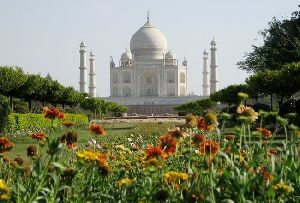 Lucknow is considered to be a very beautiful and romantic city in Uttar Pradesh. In its every nook and corner a unique charm in the air can be felt. 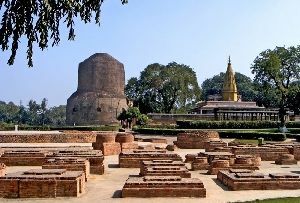 On Lucknow Tour you will realize from where native people get the inspiration to write fantastic poems and from where they have imbibed sweetness in their diction as well as in their behavior. 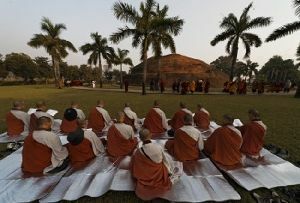 Everything about Lucknow is nothing but fascinating. 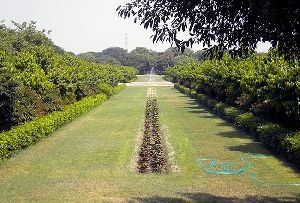 Step into any of the gardens in Lucknow and you will simply be left spellbound and mesmerized. 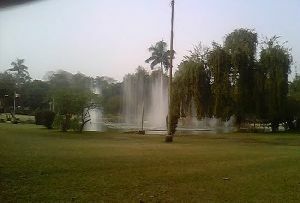 You must visit Sikandar Bagh in Lucknow first. 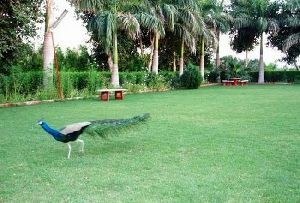 The Lucknow Sikandar Bagh is a garden to cater to the recreational needs of the travelers. 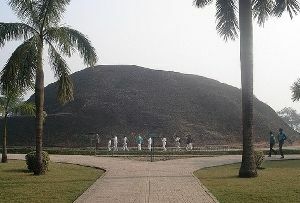 It is situated in the grounds of the National Botanical Research Institute, Lucknow, Uttar Pradesh in India. 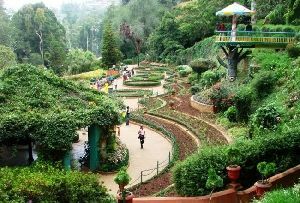 It sprawls over an expanse of 150 square meters. In the middle it has a pavilion. 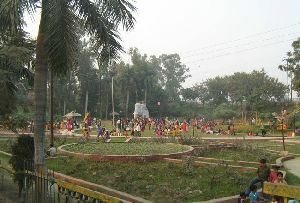 In this pavilion several performances of the 'Ras-lilas', 'Kathak' dance, music and poetic 'mehfils' and other cultural activities that were glorified during the rule of last Nawab are held. 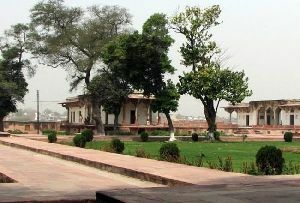 The Sikandar Bagh in Lucknow was built around 1800 AD. 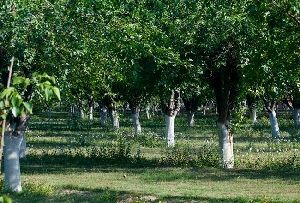 It was laid out during the reign of Nawab Saadat Ali Khan. 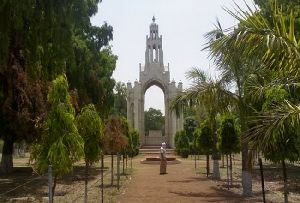 During the first half of the 19th century, it was beautified by Nawab Wajid Ali Shah, the last king of Avadh. 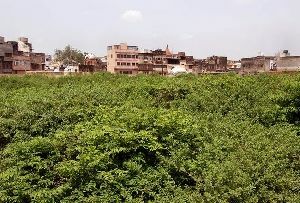 It is also held that this garden received its name Sikandar Bagh from Nawab Wajid Ali Shah only after one of his favorite queens called Sikander Mahal Begum. 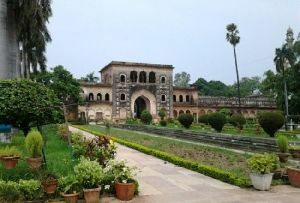 The Lucknow Sikandar Bagh, which is also supposed to have been the venue for the relentless battle during the revolt of 1857 in which 2000 freedom fighters were blocked and eventually killed in a vicious British attack, is famous for reminding travelers of that historic event. 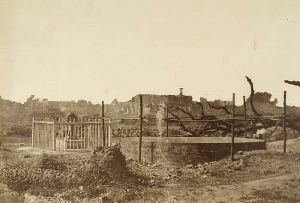 From here cannon balls, swords and shields, pieces of muskets and rifles were excavated. These articles are showcased in the NBRI Exposition. On a visit to this garden you will also chance upon the marks of the cannon balls impressed on the old walls of the garden. 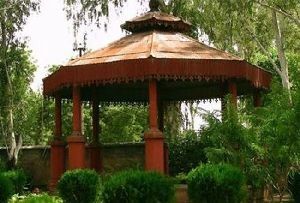 This apart at The Sikandar Bagh in Lucknow you will also get to see the statue of Uda Devi, a fearless lady, who fought with the besieged soldiers. 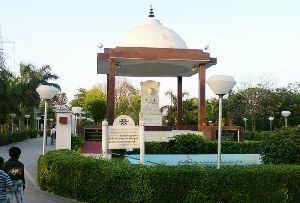 This statue is located in the old campus of the garden.